This dog leg right demands accurate placement off the tee. A gentle fade is ideal here to set up an easy shot into the green. 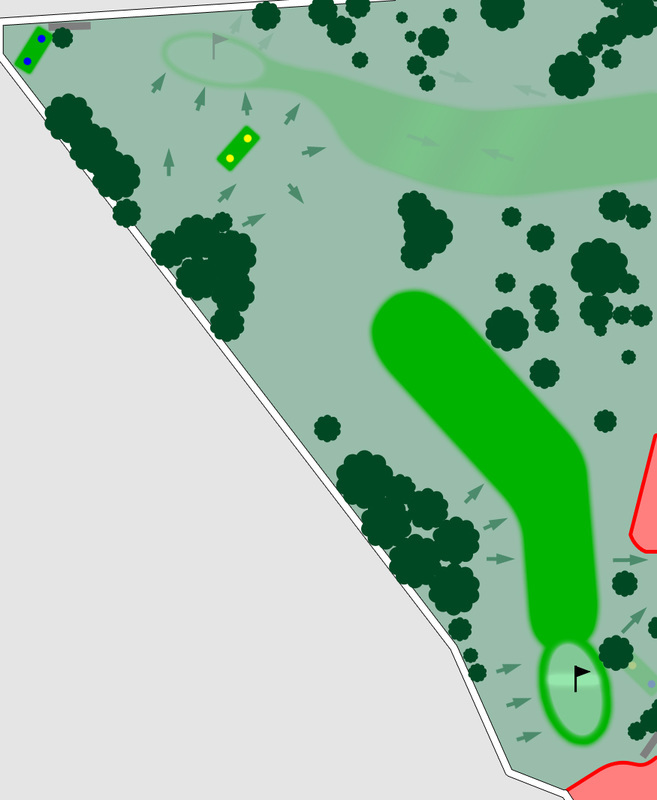 Hitting too straight off the tee can land you in trees, and big hitters also need to beware as hitting too long and straight can land you in the hazard. 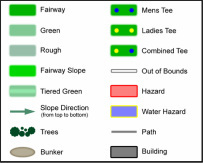 The hole has one of the trickier greens with a sloping, two-tier putting surface. 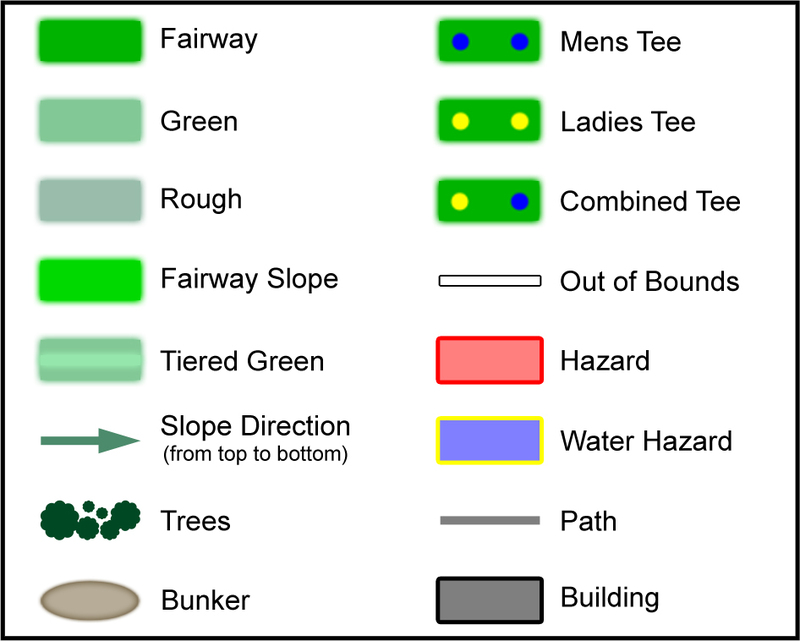 Well-weighted putting and plenty of tolerance is required.